Trip from Almaty to Aktau mountains in Altyn-Emel park. Nature of the national park is a unique deserted-mountain complex. When you are here, as a rule you remember the African safaris or South African prairies that are described brightly in adventure novels of Main Read. Along northern border of park it is extended rather low hills: Sholak, Degeres, Matai, Altyn Emel. Their height above sea level reaches hardly 3000 meters, In the south it is prevailed the lower relief Ulken and Kishi-Kalkanu, Katutau and Aktau. Their height varies from 800 up to 1500 meters. But basically the park is a plain nevertheless. In park has enough water. Along southern slopes of hills of the national park it is flown down a lot of changeable small rivers. The largest of them are Taigak, Kyzylauyz, Taldysai. Around mountains Matai, Kalkany and Katutau there are a lot of springs and streams. However the biggest river is Ili, by the way it is one of the largest rivers in the republic. The kapchagai water basin continues southern border of park, where the Ili flows into it and then to the west. As to the climate, it is here drastic continental. In the summer it is hot, and in the winter cold. The spring and autumn come early. Due to presence of northern mountain barrier, the park is protected from cold winds and dusty storms that are endemic to other territory of region. But it is necessary to remember that on hillsides is always more cool than on plain. 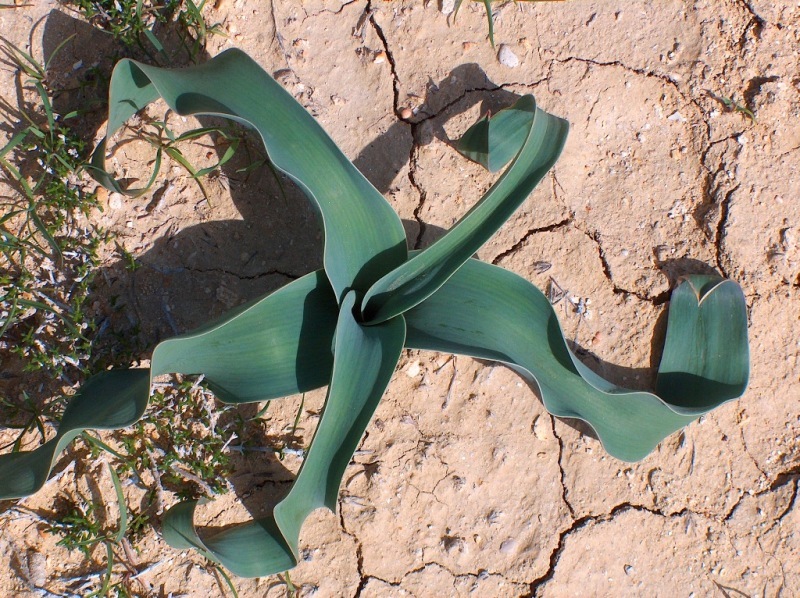 In a word, the combination of various relief forms determines originality of the local climate and accordingly kinds of plants and species of animals. A variety is perhaps the main definition of local ground. It is caused by the vertical zoning, consecutive change of mountain relief forms, foothills and foothill plains. 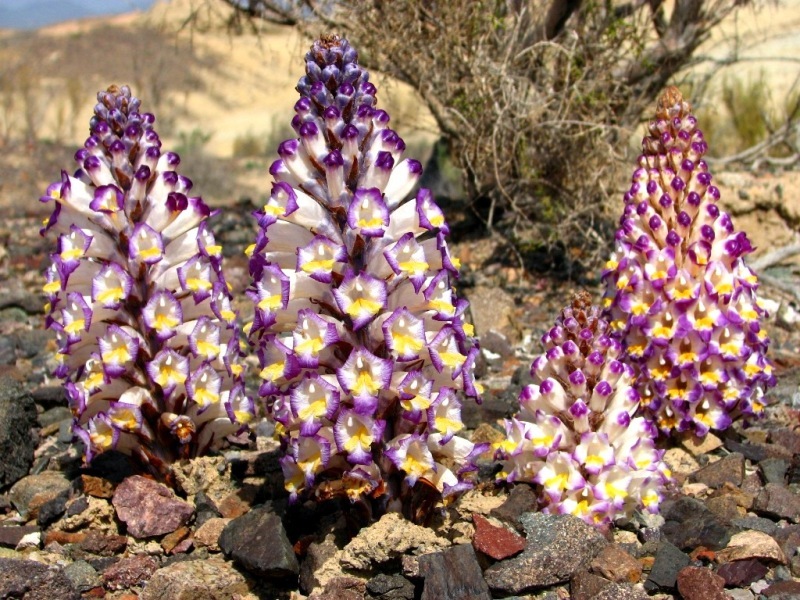 A soil spectrum is mountain-meadow Alpine in the northeast of the park and steppe and dark-chestnut in the southwest. Gray-brown grounds are presented in foothill plains and old alluvial carryovers. Floodplain-meadow and forest-meadow grounds are extended on the floodplain of the river Ili. And sands are presented in the southeast part of the park and between mountains Ulken and Kishi-Kalkan. 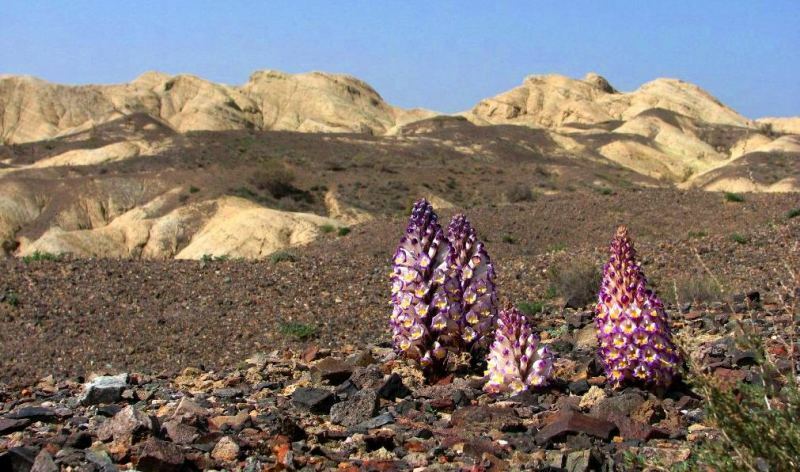 In a word, the variety of top soil was caused a bright kaleidoscope of plants and animals of the “Altyn Emel” National Park. Environment variety determines a high degree of a biological variety of plants and animals species in the “Altyn Emel” National Park. The flora contains about 1800 kinds of plants mountain conifer-rous (fur-tree Shrenka, archa) as wel as flat deserted (saltwort, black saxaul). The park blossoms since early spring till late autumn, and some plants change smoothly others. High-mountainous glades become covered by heterochromous of dehiscent primroses, violets and buttercups. Later it is appeared yellow and white “clouds” of blossoming grasses and bushes, feather-grasses, scarlet poppies and tulips. After autumn approaching in mountain light forests it is ripened bunches of mountain ashes. 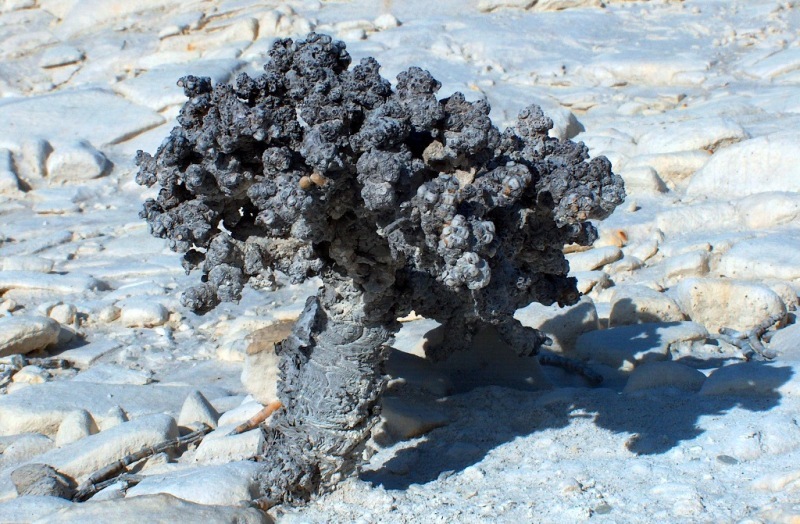 The wormwood and annual saltworts begin to blossom in desert in September and October. 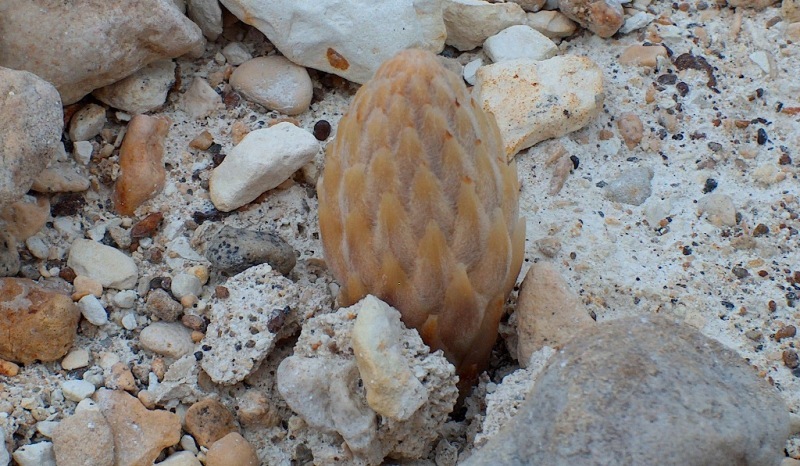 Here it can be met rare plants registered in the Red Book of Kazakhstan. For example, well-known “iron tree” or Caucasian hackberries, tulips and Iliski barberries. The park becomes a place of carrying out of unique researches for scientists. In which connection it is conducted in the park all-the-year-round supervision of the basic species of animals. Received materials are processed carefully, generalized and registered in the Annual Chronicle of the nature of the “Altyn Emel” National Park. One year cannot go without surprises. So, the summer of 2004 at zoological inspection of Zhantogai it was found out a new for Iliski hollow species-a small rodent Eversman’s hamster. Now it is tried to return in the wild nature of the park the Przevalsky’s horse, the rare species of the animals which have vanished practically from the face of the earth. This idea arose when the “Altyn Emel” was visited by heads of the France Institute of Animals, zoology institutes of Russia and Kazakhstan. Horses were moved from the Munich zoo and now they acclimatize. It is possible that in the near future the horses will have posterity, and we will be witnesses of revival species, which has vanished in former times from the wild nature. In the nearest plans the scientific employees of the “Altyn Emel”National Park will try to acclimatize a Bukhara kangul or a tugai deer. One of the important sections of scientific subjects is studying of kinds of plants and species of animals that are registered in the Red Book RK. In fact by results of the made researches it is necessary to give scientific and practical recommendations about their preservation and reproduction. It is necessary to remove them from the “Red book” to the “Green Book” and in no circumstances in the “Black Book” of species that for ever vanished from the face of the earth. Kulan (Equus hemionus) is the mammal from the horse class. They are about 20 thousands in the world and in the CIS they are only in Turkmenistan (Badkhyzhsyi reserve- about 2000). In Kazakhstan they are only in the Barsakelmes Island (Aral sea)-200 of them. Kulan dwells in deserts, semi-deserts. It has features of the donkey (back, big head, long ears) and of the horse (easy move, long-legged). The body length is 220 – 260 cm, the mass 190 - 260 kg. It feeds on plants. It can drinks seawater. The duration of the pregnancy is about 340 days. Kulan is included in the “Red Book of MCO II”, “Red Book of USSR” and the “Red Book of Kazakhstan”. The encyclopedia of Kazakhstan, 1996.